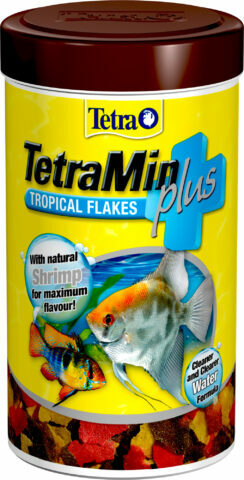 Nutritionally complete TetraMin. 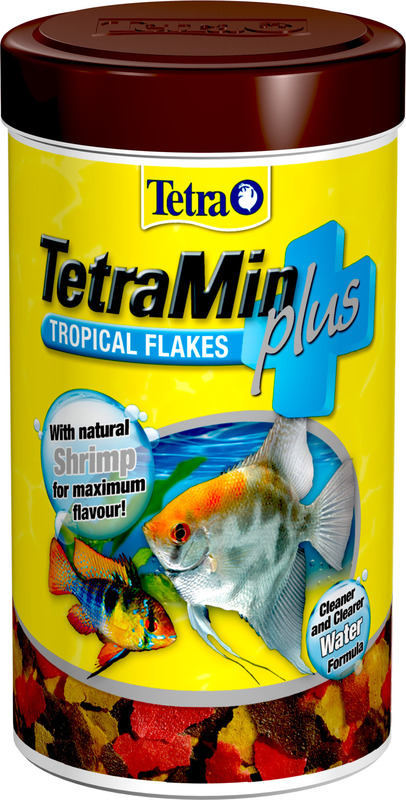 Tropical Flakes with added shrimp for maximum flavour. 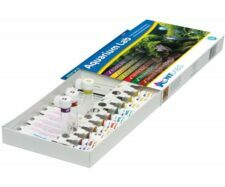 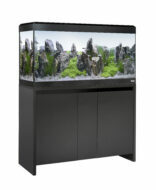 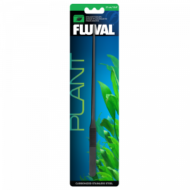 Aroma and flavour of real shrimp are natural attractants for aquarium fish.